October 9, 2017  The saxophonist is joined by guitarist Rez Abbasi and percussionist Dan Weiss for a project inspired by each member's ties to the Indian subcontinent. February 8, 2015  There are no Parker tunes on the sax player's latest album, Bird Calls, but it's a tribute nonetheless. 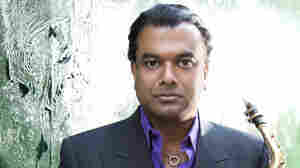 February 13, 2013  The saxophonist and his quartet cross-pollinate Indian classical music and vintage Captain Beefheart to create complicated rhythms and solos reminiscent of jazz-rock fusion. January 20, 2013  Integration of Indian music, "three seconds and you know who's playing" saxophone, double-necked guitar and all that it implies, homegrown approaches to composition: It's all here. 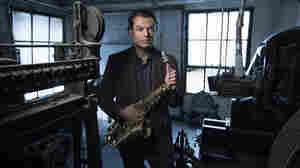 But the alto saxophonist's new album surfs on this information overload without drowning in it. August 5, 2012  Some years ago, the alto saxophonist made an album which integrated his love of South Asian music, funk, hip-hop and electronic music. He's finally getting to tour that music, and it's electric. 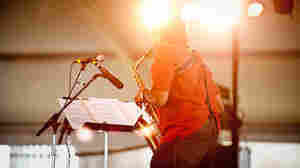 March 8, 2012  Where plugged-in jazz meets Olympic athletes on steroids. 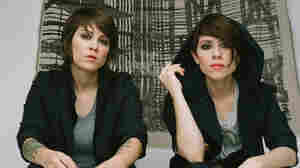 August 8, 2011  Hear a matchup of two sizzling and sinuous alto saxophonists, and the touring band it spawned. 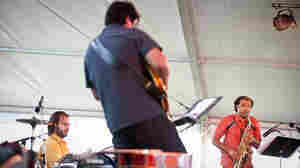 July 26, 2011  Hear a preview of some of the artists featured at this year's Newport folk and jazz festivals. March 18, 2010  The sky was bright last August in Newport, R.I. — but this week's artists are glowing young stars. 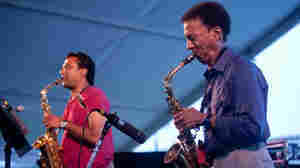 The DownBeat Critics Poll in July 2009 named Rudresh Mahanthappa and Esperanza Spalding No. 1 Rising Stars. A few weeks later, they played the Newport Jazz Festival, recorded here. 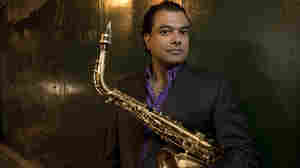 August 9, 2009  The Indian-American alto saxophonist has developed several fruitful syntheses between South Asian music and modern progressive jazz. He leads a multicultural trio featuring Rez Abbasi and Dan Weiss. 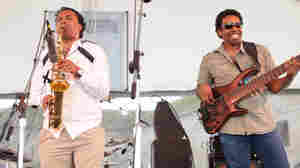 March 10, 2009  Rudresh Mahanthappa's Kinsmen blends South Asian music with American jazz. 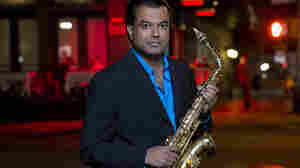 The jazz saxophonist says his inspiration to explore Indian music on the saxophone came from a CD his brother gave him as a joke called Saxophone Indian Style. 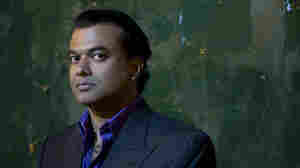 December 30, 2008  Alto saxophonist Rudresh Mahanthappa, son of Indian immigrants, says he didn't think about his ethnic identity growing up. 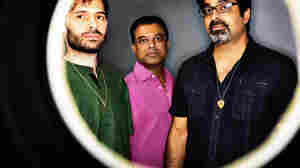 But on his new album Kinsmen, he and other like-minded South Asian American jazz musicians, fuse American jazz with a global sound that embraces the music of India.